Listen to every game on the radio and now online! 96.7 KCMQ is your Home for The Mizzou Tigers! 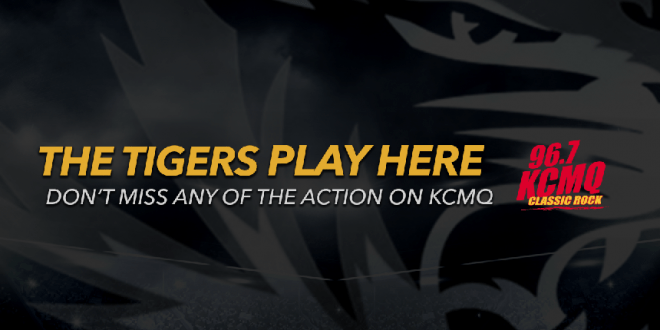 And now you can listen to every Football & Mizzou Men’s Basketball game online and on our KCMQ App!